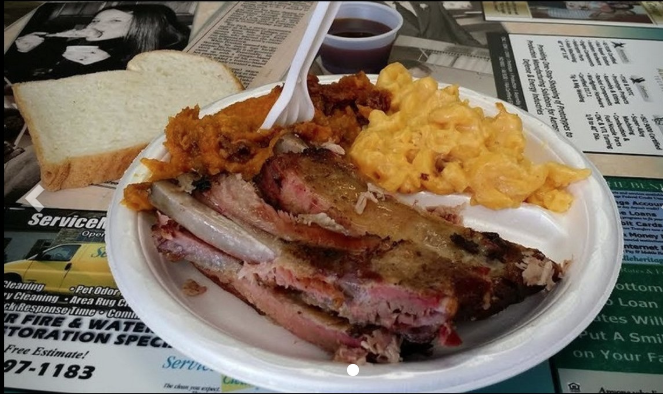 Greenville's BBQ scene has been gaining more and more national attention, and was most notably ranked a TOP 10 BBQ CITY in America by Yahoo.com . 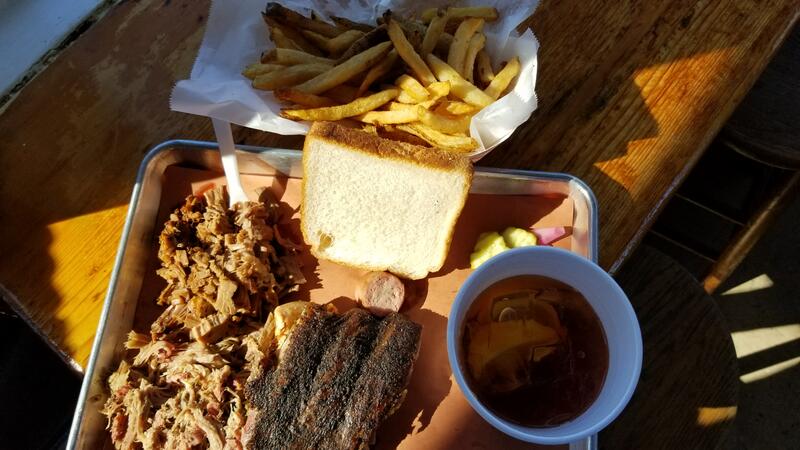 While Downtown Greenville's familiar culinary scene has some great BBQ options, this tour will take you outside of the city center to the places locals know and love. 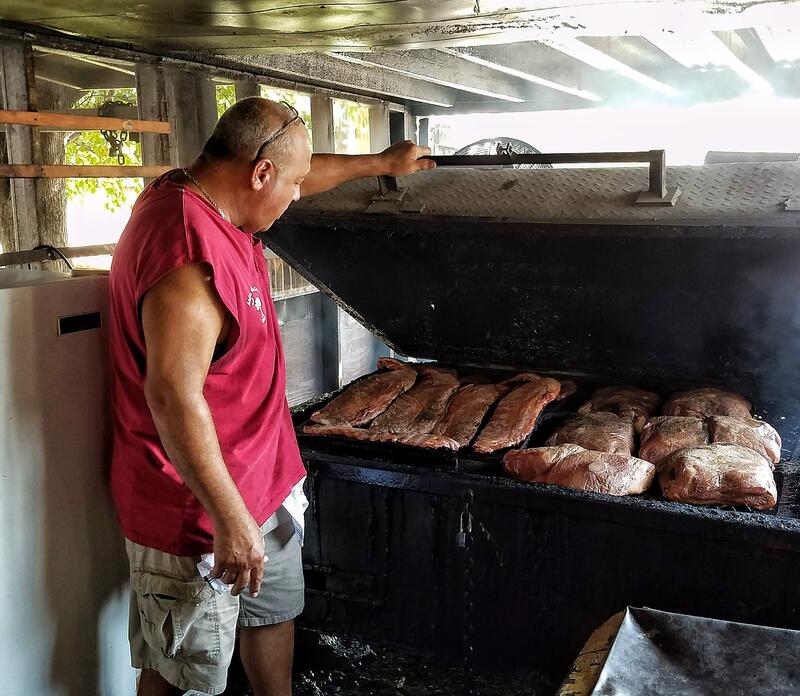 These are the types of joints with smoke stacks sticking out of the rooftops and white smoke billowing out of the chimneys--smoking the meats right on the premises. 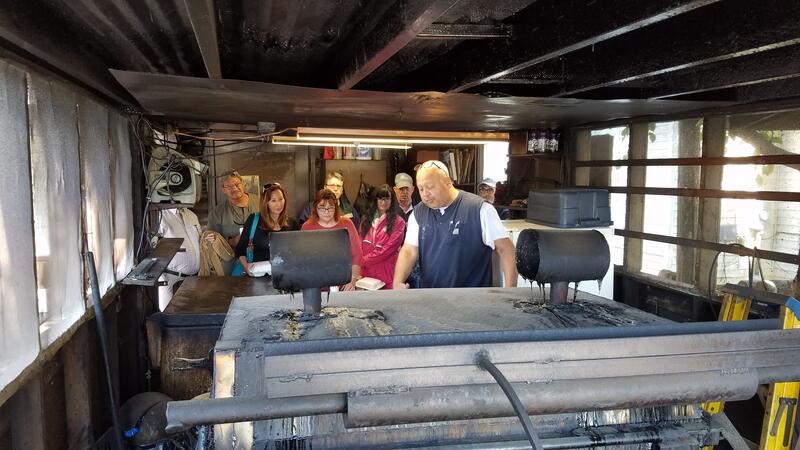 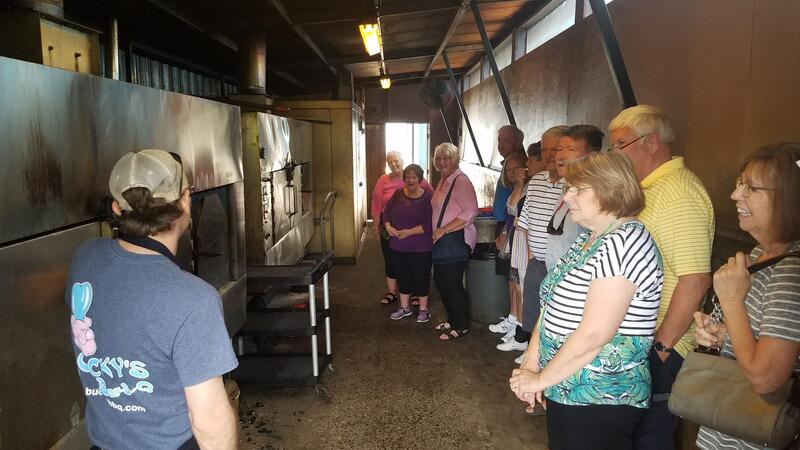 The GREENVILLE BBQ TRAIL TOUR is your opportunity to try back-to-back tastings of what are considered by many to be among the top BBQ spots in the city. 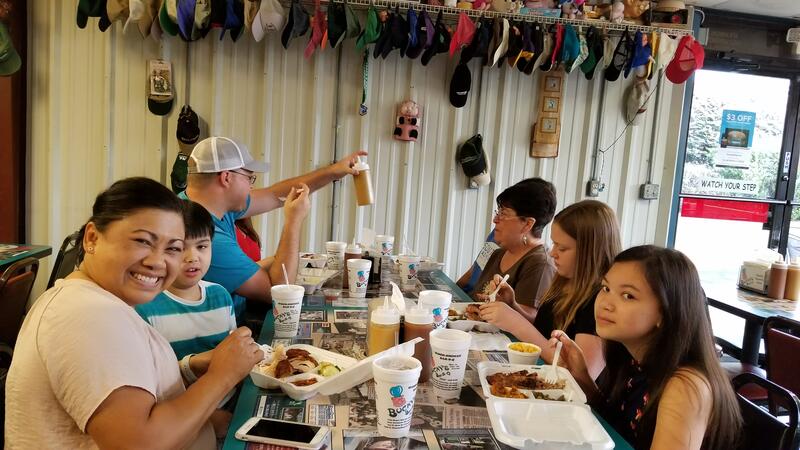 Grab Our Printable Events List Here!